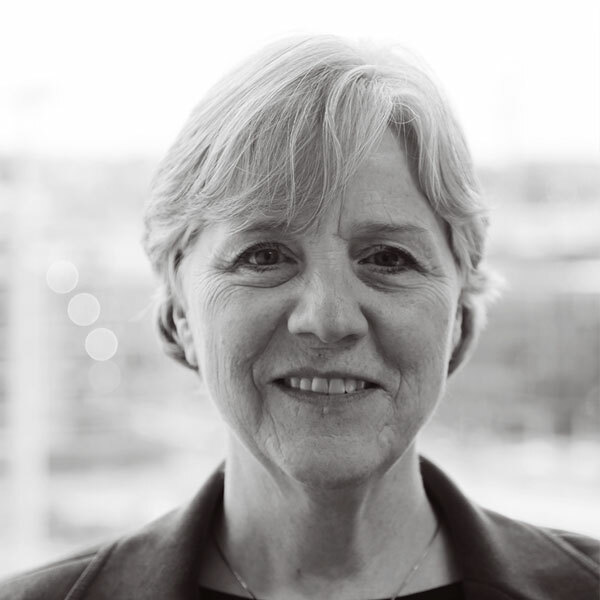 Joann began her accounting career at the Federal Reserve Bank in Seattle, Washington, and later worked in Federal branches in Portland, Oregon and Dallas, Texas. Returning to the Seattle area in 1990, she entered the fishing industry as an accountant working shore side with vessel production, crew payroll, and general ledger responsibilities. In 1997 Joann joined WTNG as a staff accountant and provides a strong base of knowledge for the firm and its clients.